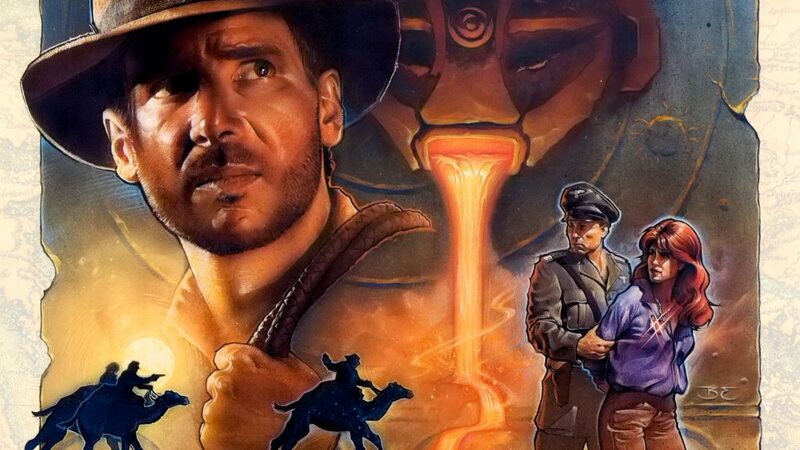 We’re doing this a little out of order this time around, as we’re playing the sequel to the 1989 Indiana Jones and the Last Crusade. Oh well, we’ll get to that one eventually. As a reminder you can download the game from GOG.com. It’s only a few bucks, and hours of fun. We had a blast playing this game with Cousin Rich. Hopefully we’ll have him back again on another game in the futre. Thanks again, man! As usual, a lot of our research came from the great book, Rogue Leaders: The Story of LucasArts by Rob Smith. Just a great, detailed history of LucasArts with thousands of stories and illustrations. We always learn something new every time we give it a look. This entry was posted in Episodes and tagged Indiana Jones, Podcast, Richard Nile.